There’s little to be said about Italy’s Carlo Troja that hasn’t already. Sobriquets like king of dream house and progenitor of the original deep Italian sound are all true and can’t be disputed, but they do serve to smooth out the enigma of an artist far more complex than vague platitudes and superlatives. Don has been part of the extended 45turns family since last year’s La Casella Festival, and our adventures with him in that time have revealed an artist and selector who lives his work with all the force of his energy. Appearing in London train stations at short notice following criss-cross flights around Europe, Don is a 21st century nomad who follows the sound of his calling wherever it might be heard, and that sound, as of late, is more ubiquitous than it has been for some decades. His loose and breezy deep house stylings are captivating a younger generation who never danced to ‘Alone‘ on a French beach in 1989, but who have probably stumbled across it on a late-night session down the youtube rabbit hole. His productions from the early 90s are as charming and fresh-sounding today as they ever were, manifesting solitariness and joy with moody, trenchant basslines and high-flying synth work that looks out to the stars. ‘Alone’, that landmark production of his, is perhaps the best portrait of one of Italy’s most influential – and most unknown – original house producers. His tendency to stay away from the crowd in a physical setting mirrors the resolutely underground approach to music that he’s taken since he began DJing in the late 70s: always outside of the mainstream, gravitating towards his own conception of happy seclusion. Music is the language and his presence lives and breathes the sound: lofty pads and playful riffs on the keys is the excitement of knowing that, for the next 90 minutes, you can be alone with this music and all of its blue-hued corners. 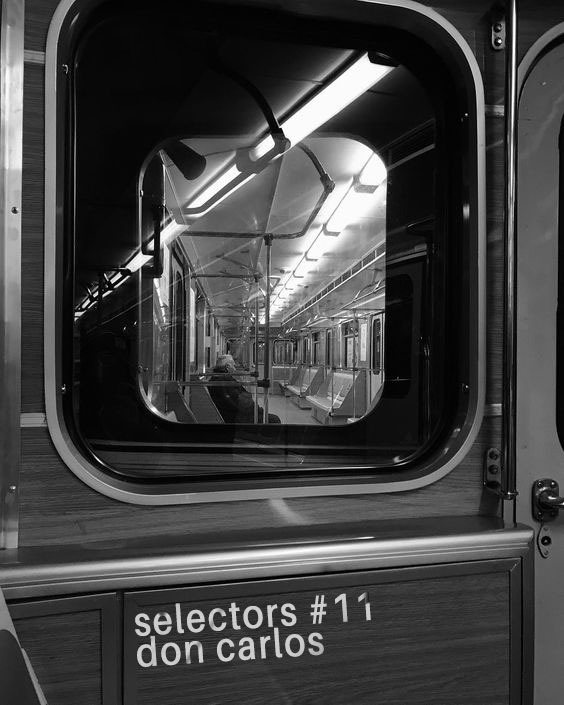 You can listen to instalments #1 – #10 of the selectors over at the 45turns soundcloud page, and drop us a like on facebook to keep up to date with the next.